Meron IN Hooded Jacket - Mens is rated 5.0 out of 5 by 1. 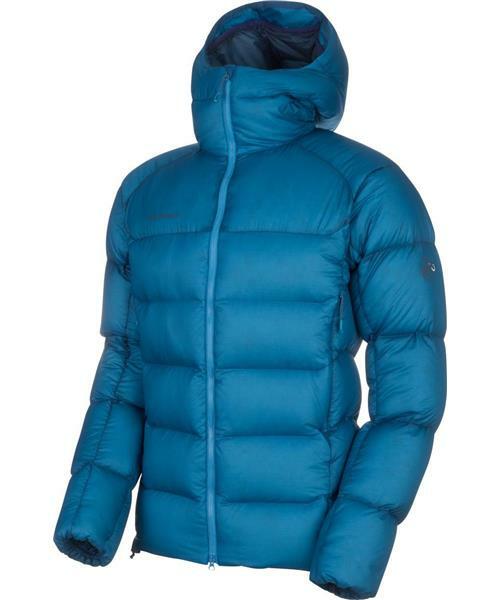 Rated 5 out of 5 by InstaGrantWaldie from Make sure to get a large fit The point of this puffy is to be a final outer layer when you are climbing Mount Rainier, or other similar mountains. It needs to fit when you are wearing underneath it a hard shell, a medium puffy, a fleece, and a base layer. I’m a normal-sized guy, 6’0”, 175lbs and I needed a XL. Order it to the store, wear all your gear, try it on and make sure it’s big enough.